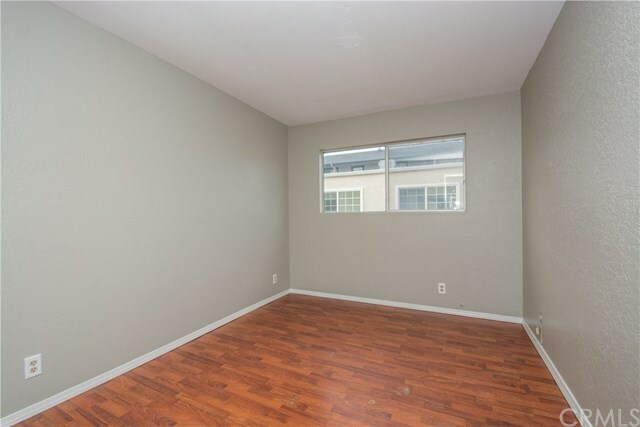 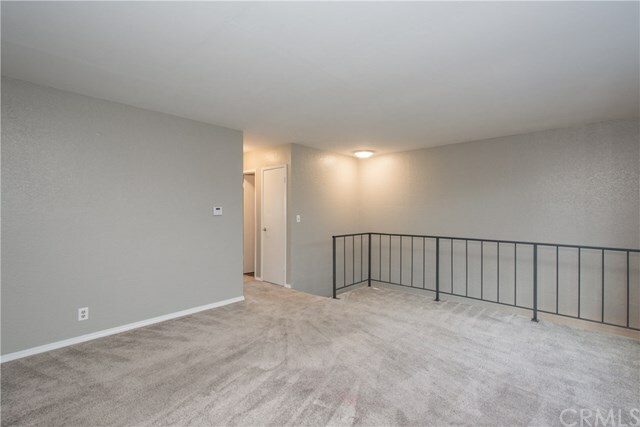 Located near Trestles beach and downtown San Clemente this townhome features a 920 sq ft floorplan with 2 bedrooms and bathrooms, large loft, and attached 2 car garage with direct access. 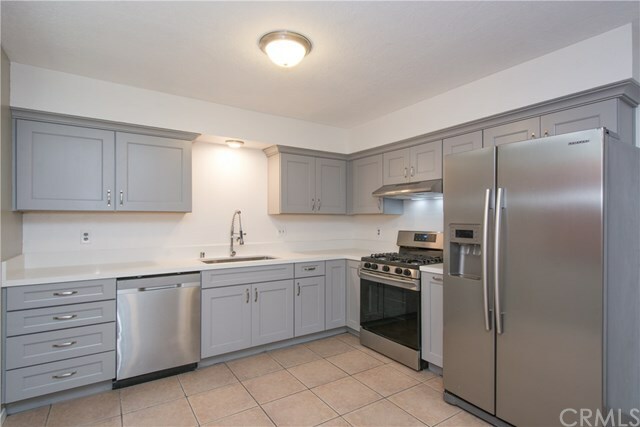 The remodeled kitchen boasts quartz counter, stainless steel deep-tub sink and appliances, abundant cabinet storage and ceramic tile flooring. 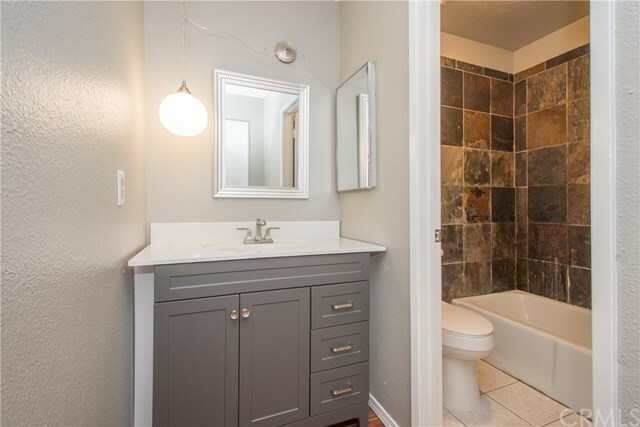 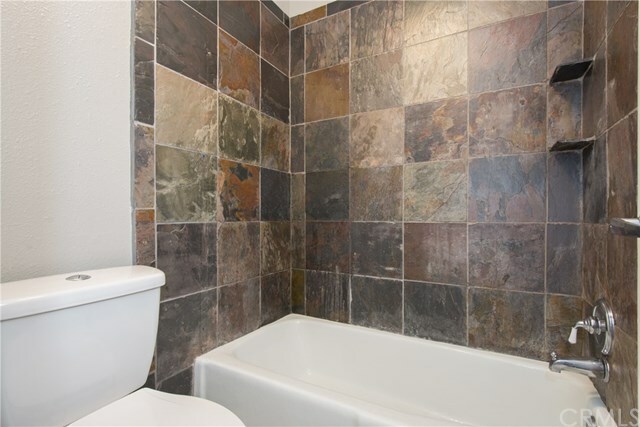 Freshly painted throughout, wall to wall carpeting, and updated master bathroom vanity and sink. 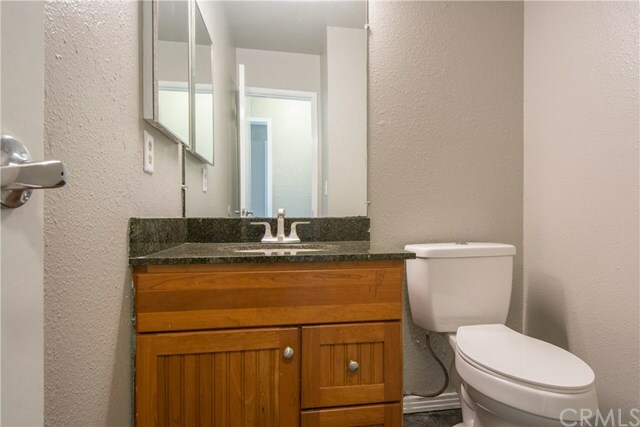 Sewer and trash included. 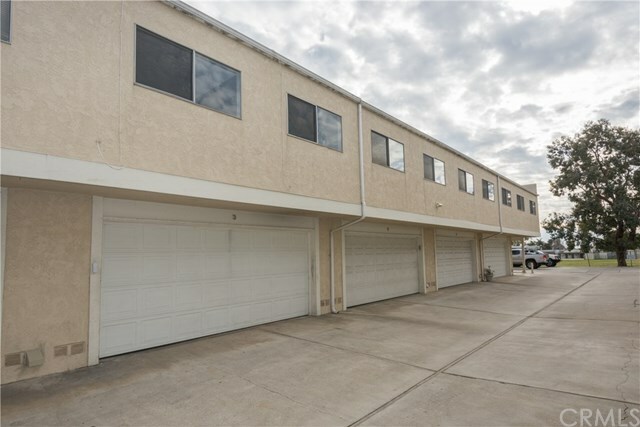 Walking distance to Concordia Elementary School. 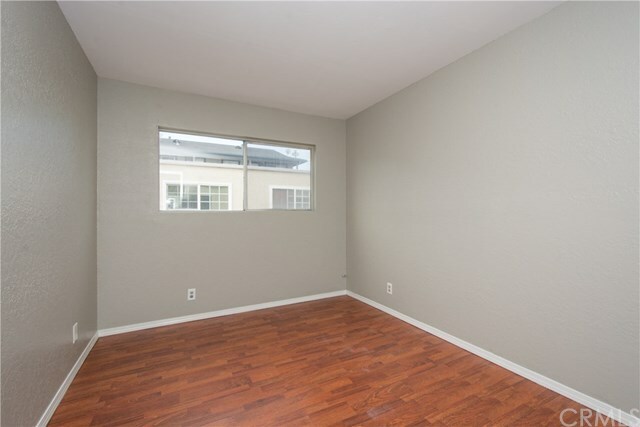 A short distance to beaches, San Clemente State Park, shopping, dining and hiking trails and 5 Freeway access.